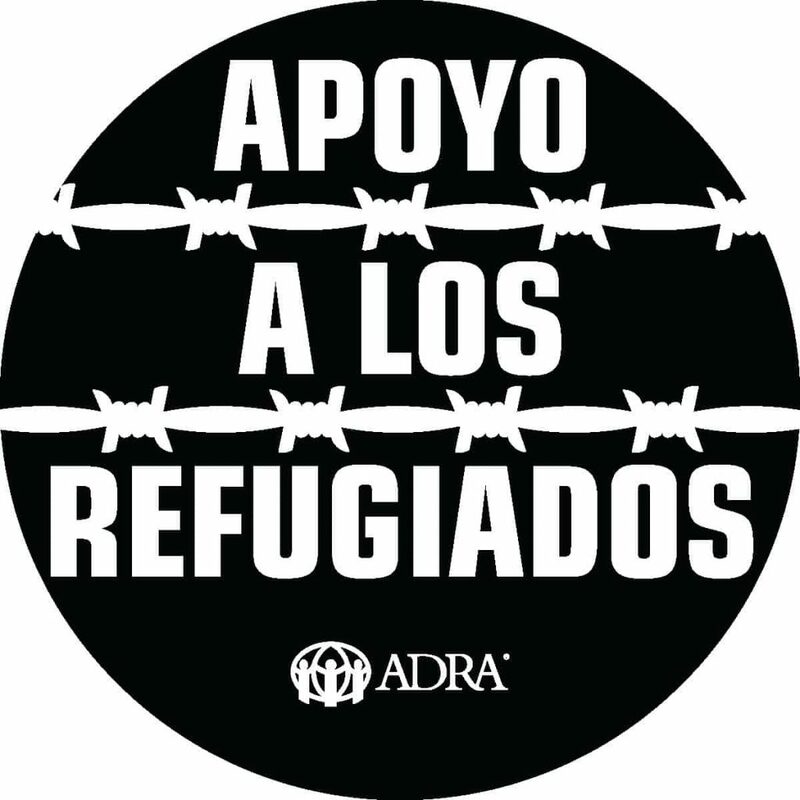 Refugee Sabbath was June 16 and World Refugee Day is June 20, and we are making it as easy as possible for you or your church to get involved get involved. Here’s how! 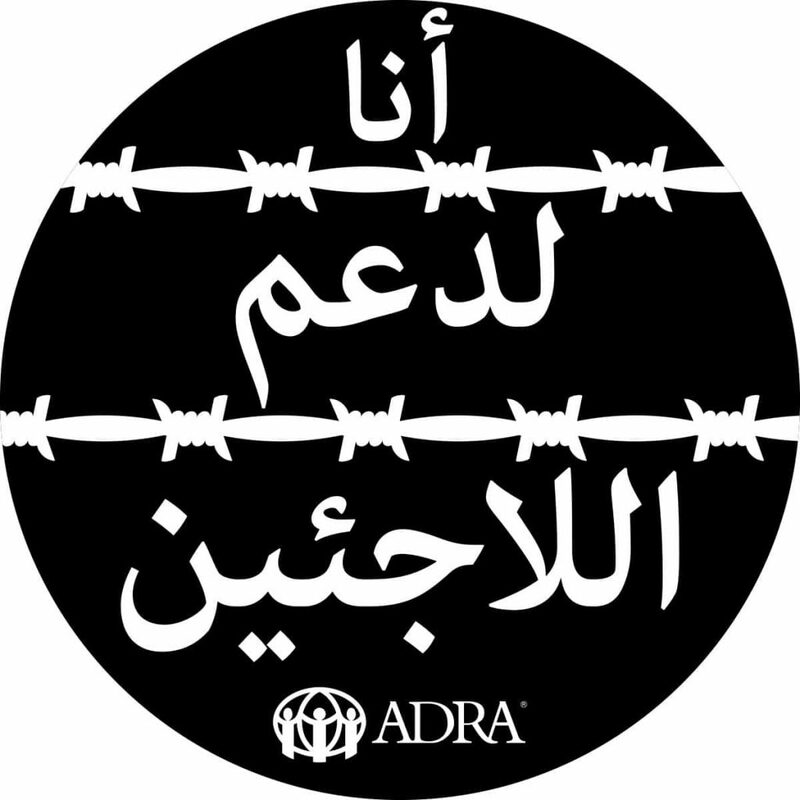 June 16 – ADRA in Europe hosted a special World Refugee Sabbath service in Serbia on June 16 – if you missed it, you can view the morning service and the afternoon special program here. You can also watch this video from last year’s service. Want to show your support on social media? 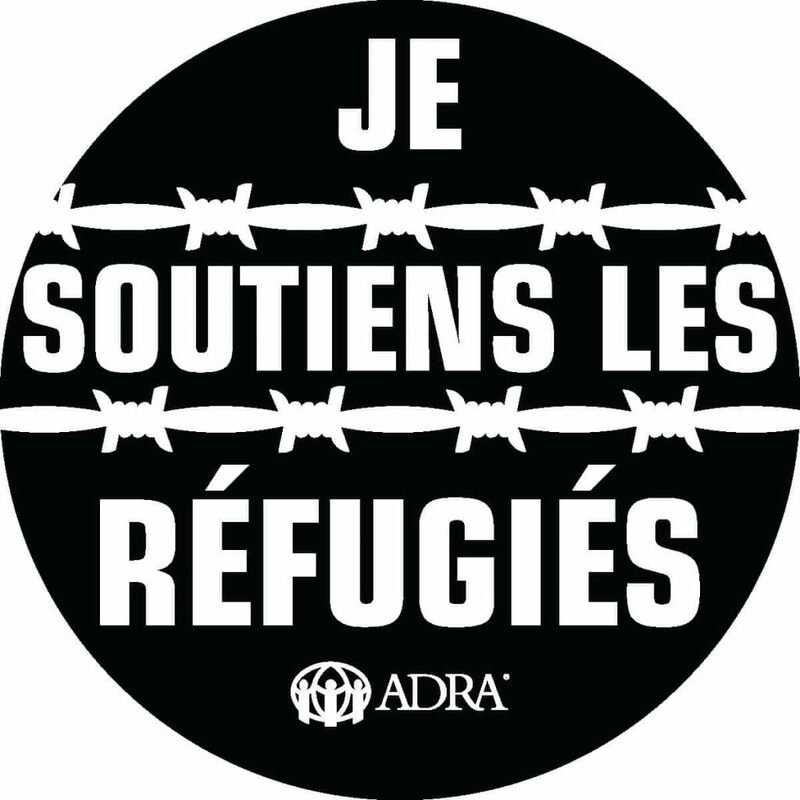 Right-click the I Support Refugees icon (below in English, Spanish, French, and Arabic) and save it to use as your profile picture in June. 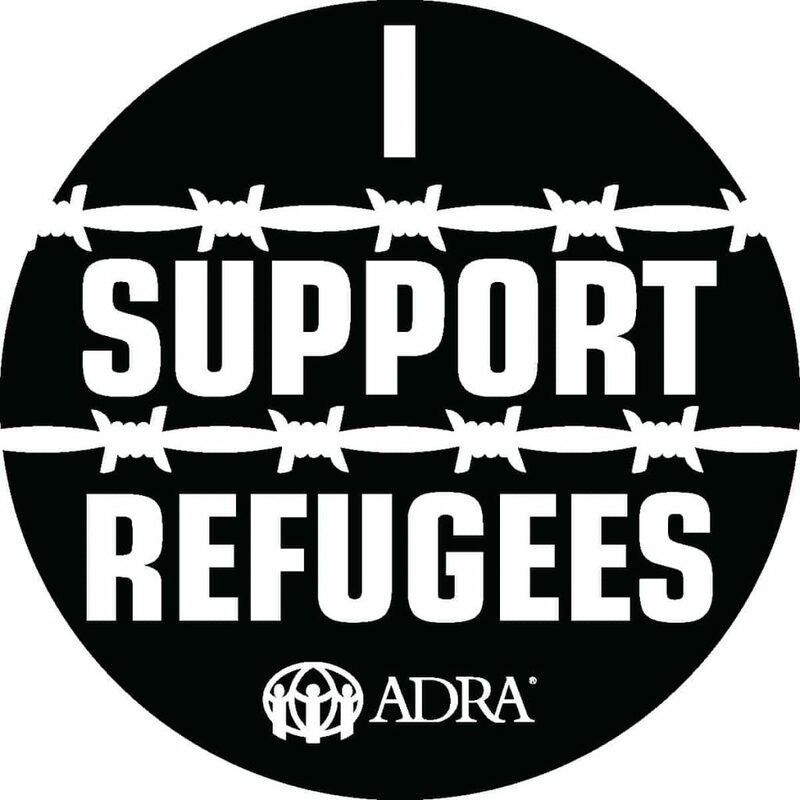 You can also use the hashtags #WorldRefugeeSabbath and #isupportrefugees to join the conversation.